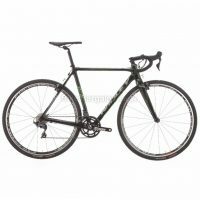 Cheap Cyclocross Bikes - sale 'cross bicycles, ideal for autumn & winter! 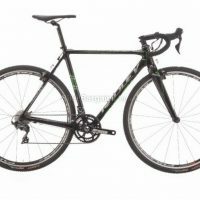 Discounted 'cross bicycles, perfect for autumn & winter! 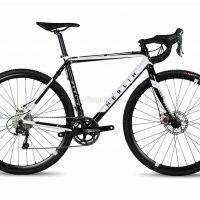 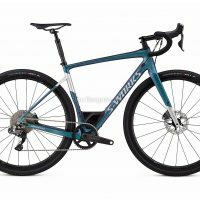 My handpicked selection of cheap cyclocross bikes. 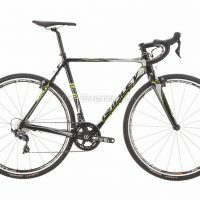 If you’re looking at this page, chances are you already know what cyclocross is. Essentially it’s a form of riding or racing which involves short but fast paced laps across a variety of terrains and obstacles, on a dropped bar bike which is a cross between an XC MTB and a lightweight road bike. 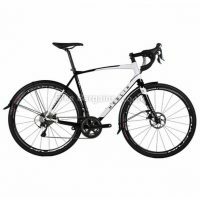 The sport traditionally takes place in autumn and winter, and is particularly popular in Belgium and Holland. 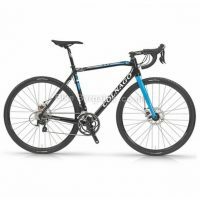 Cyclocross bikes are a good all round bike, which are suitable for fast trail riding as well as not being too sluggish on the roads either. As such they are a popular choice for those who limit themselves to one bike. 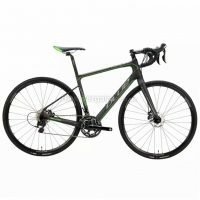 The bikes below are listed in order of discount, so the greatest savings are found at the top.